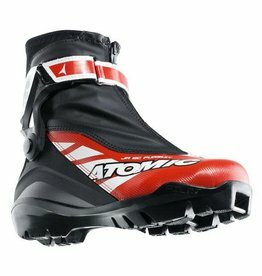 The Atomic Jr Pursuit is the boot for World Champions of tomorrow. 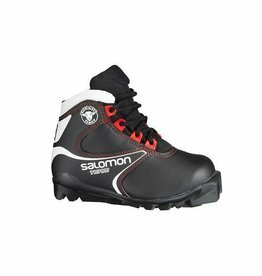 The boot for the little ones can easily stand comparison with the quality of the adult models. 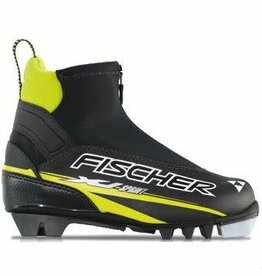 Skiathlon is a Multi-discipline race boot for junior racers. 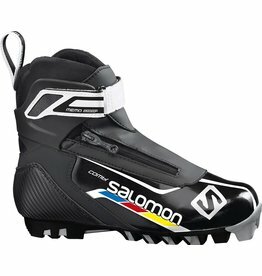 The ideal model for young skiers which supports both skiing styles with optimum ergonomics and a perfect kick action: the stable cuff gives you the necessary grip for skating. 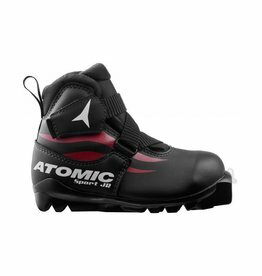 Take on any terrain with the Atomic Sport Jr – the boot for young XC skiers getting serious about the sport. 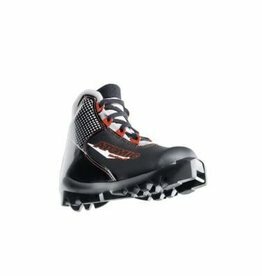 The most popular children's and junior boot: the XJ Sprint is a great all-rounder. 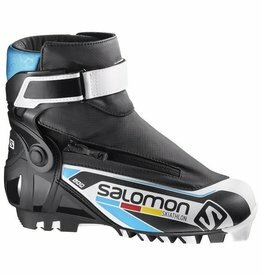 The Team is a first ski boot that will help kids have more fun. 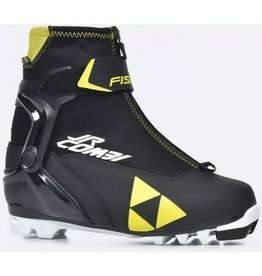 The Combi Junior Prolink is a multi-discipline boot for kids.